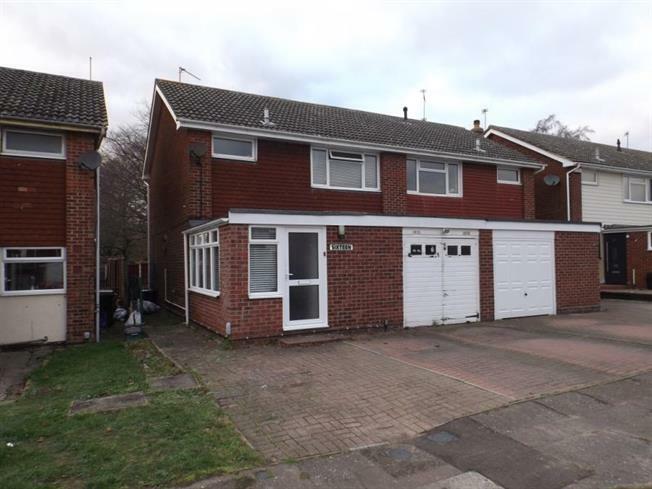 3 Bedroom Semi Detached House For Sale in Colchester for Offers in excess of £250,000. Situated in a cul-de-sac location is this three bedroom semi detached home which is being sold with no onward chain. The accommodation comprises of three reception rooms, kitchen, and cloakroom on the ground floor. Upstairs there are three bedrooms and a family bathroom. In addition, the property benefits from a garage, driveway parking, and an enclosed rear garden.